This series of my Social Media related articles, I want to start with my favourite…yes #hashtags! Are you sure you know how to use them efficiently for your business? I assume we all already know what it is and it’s just the matter of choosing the right one with correct placement. 1. Creating a hashtag for your business.  This is a quite important task as it will be categorising all the content that revolves specifically around your business and should stay with you for a long time. How to choose the right one so the people will remember it, like it and use it? On the image above, I listed a couple of rules you should stick to when choosing a hashtag for your brand. The goal is to create one that is used as often as possible, but at the same time increases the brand awareness. Make sure the phrase you pick isn’t too general so people use it in relation to pretty much anything. As we all know we can use up 30 hashtags per post. I will leave it outside this article what’s the right amount we should add. I normally go for around 10 clearly because I don’t want to be too spammy. If you choose them well, believe me, it will be enough. Our main goal here is to make it to top 9 posts in active hashtags (those that people use every day) as it will make our picture the most visible. What works for me the best is the right adjustment between the number of followers I have, my average engagement and popularity of the hashtag. If you have let’s say 500 followers and your average engagement is around 70. I wouldn’t be adding hashtags with more than 50K pictures as it will hardly ever be visible and pictures with higher engagement will always outscore your posts. Remember we are often bidding against millions of users so the big fish will always be there. 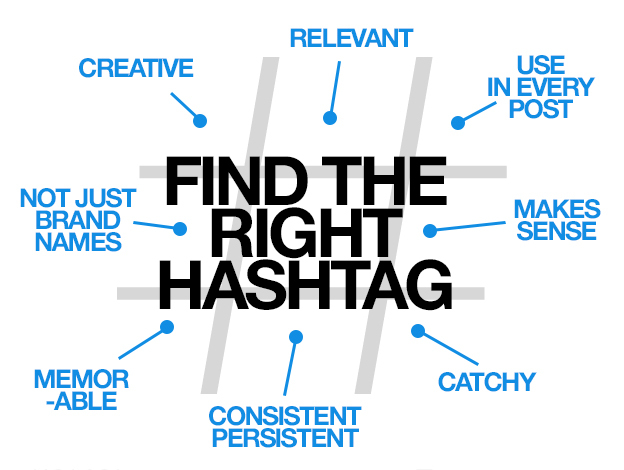 Here I would like to point out a common mistake brands make when it comes to using hashtags. As an example, I would like to bring up a local cafe in Sydney. If you would like to increase awareness of your brand among your potential customers, there is no point of adding general food/coffee hashtags as they will be addressed to the subject that attracts the audience from all over the world, which may never be able to visit your business. Instead, I would focus on local hashtags, let’s say your location suburb name like #newtownsydney or even relevant to your popularity hashtags starting with your city name such as #sydneycafe or #sydneylifestyle. All in all, I would suggest that it’s better to focus on your real targeted audience rather than the general relevancy of the subject. I hope you found my first article helpful and please let me know your thoughts.